After upgrading to Windows 10 Creators Update, dozens of users found whenever launching a certain fullscreen game, the screen color calibration resets. The display brightness gets brighter and the color profiles won’t stick and keeps resetting on Windows 10 CU after entering a video game. If you are troubled by the ICC profile and color profiles reverting back to default loop after Windows 10 Creators Update, you can try below tricks to get that annoying screen calibration issue (Gamma control / ICC bug) fixed. The Game Bar on the Windows 10 Creators Update aims to enhance the gaming experiences for game players. While to some extent, it seems broke the screen color calibration and ICC color profile, which brought a defective gaming experience. To disable the Game Bar, follow below steps. 3. In the Game bar pane, make sure the "Record game clips, screenshots, and broadcast using Game bar" is on off. 4. Uncheck "Show Game bar when I play full screen games Microsoft has verified”. Then check whether the Windows 10 Creators Update keeps resetting screen calibration error gets fixed. Turning off the Windows 10 CU’s new feature, Night light, is also said helpful to figure out the Windows 10 touch screen calibration error or the common color profile resetting hitch. To disabling the Night light, you just only need to click on the notification area and then click-on Night light, ensuring its set to “Off”. Then you should be able to calibrate the screen in Windows 10 Creators Update. The infuriating Windows 10 resets screen calibration bug after Windows 10 CU can be caused by the software and driver compatibility issues since your graphics drivers may go outdated or incompatible with the new Windows OS, the Creators Update. To update display drivers and fix the color profile control bug on Windows 10, you can use a professional driver issue troubleshooter, say Driver Talent, to download and install the best-matched graphics driver, such as the NIVIDIA, AMD display driver. Follow the 3 steps to update the display driver and tackle the monitor calibration glitch on Windows 10 Creators Update. 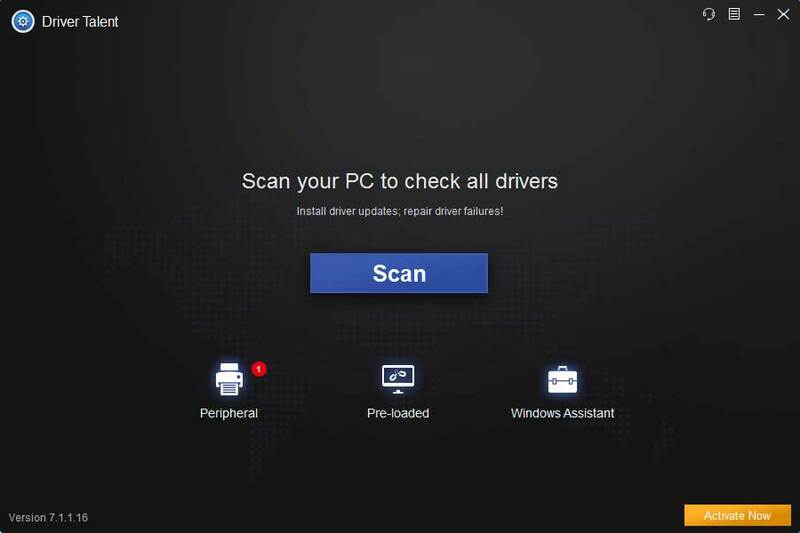 Note: To avoid any further system issues like blue screen, black screen and so on caused by drivers crashes, you’d better back up drivers before performing driver’s updating process. 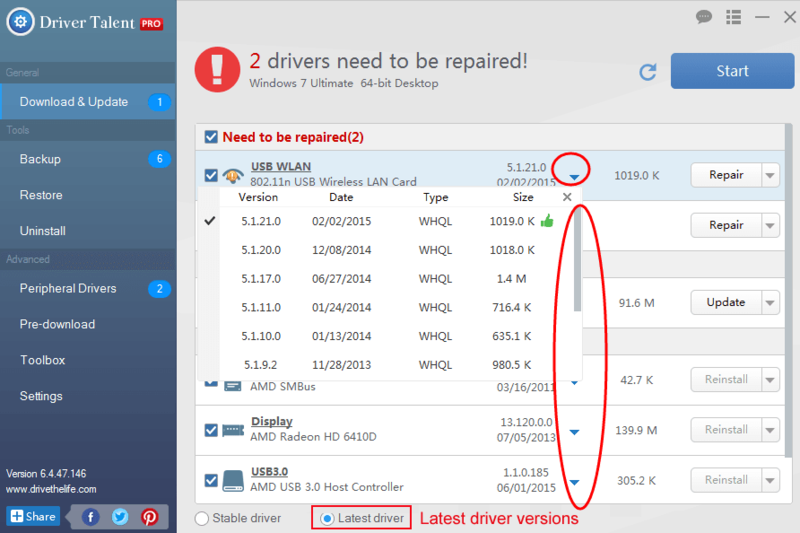 Click “Repair” to fix the incorrect display drivers by downloading the best-matched ones. You are also able to update them by clicking “Update”. That’s all for the Screen Calibration Resetting after Windows 10 Creators Update troubleshooters. If you find more workarounds on the color calibration or the ICC color profile resetting, Gamma control bug problems on Windows 10 CU, please share with us in the comment section below, or go to the OStoto official forum via the left menu on the page.